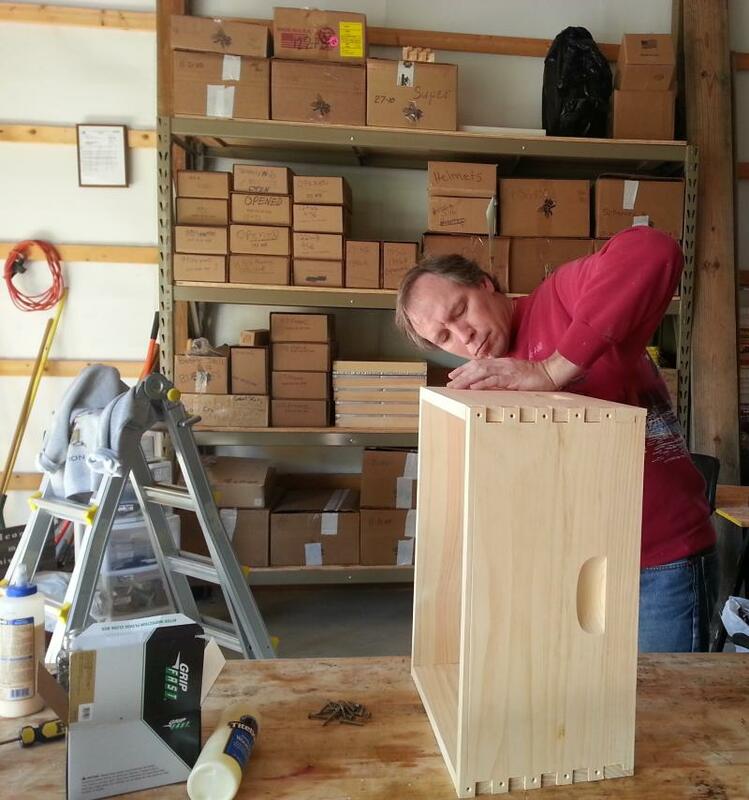 As a Walter T. Kelley ﻿dealer, we have a full range of beekeeping equipment.﻿ We carry in stock the main items but can order any item from the Kelley catalog. 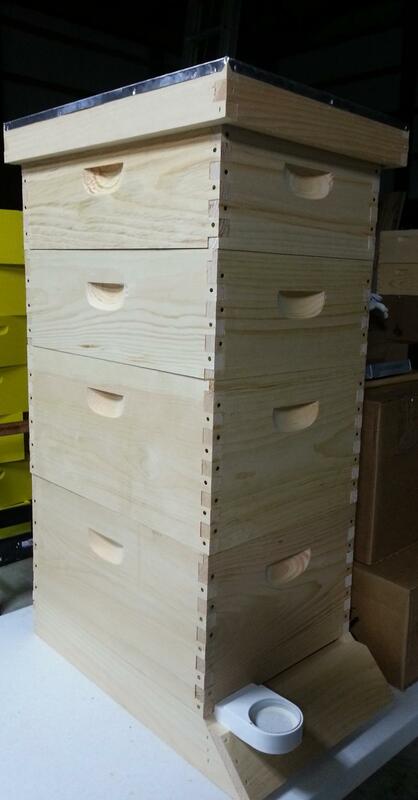 We keep in stock a variety of items that include Hive Equipment. So after years of keeping bees, you'd like to start raising your own queens. See our items under Queen Rearing. We carry many other items in stock in our Tools and Accessories section. These are the essentials to get started in beekeeping and the things you need to continue past your first year.